SNAFU! 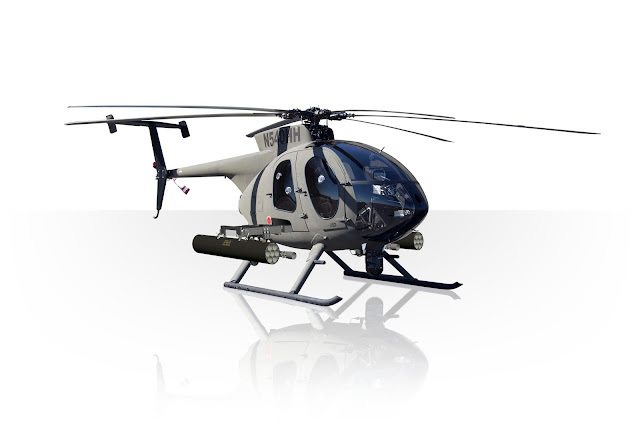 : US Army wants ultra high tech Scout Helicopter on the cheap...Mission Impossible? US Army wants ultra high tech Scout Helicopter on the cheap...Mission Impossible? The Army wants its revolutionary Future Attack Reconnaissance Aircraft (FARA) to come in at about the same price as its current AH-64E Apache attack helicopter, no more than $30 million per aircraft. That’s an ambitious target for a rotorcraft that, while smaller than the heavily armed and armored Apache gunship, will be much more advanced. *but, at the same time, enough fuel efficiency at those high speeds to reach targets 155 miles away (a “combat radius” of 135 nautical miles). Just when I was thinking the Army was the most realistic and cost effective force when it came to spending funds for modernization they go and do this. If this was the path then they really should have stuck with Comanche!